B U B B L E G A R M: Wooden Baby Toys! My boys' (25 and 11 months) favorite toys are not their own, but the laptop, phones and occasionally balls and those big toy cars where they can sit on.. Sigh, most toys we have they don't play with.. Oooh they do like duplo blocks too! @EilidhPie Squeaky toys are fantastic! Thanks for sharing this Mushine. I'm guilty of already buying wooden toys and my daughter is not due till Aug 28th. I like the Abascus. So great! This is such a cute cute post Muhsine... I'm not a mother yet INshAllah will be one in the future but I just thought this was adorable! 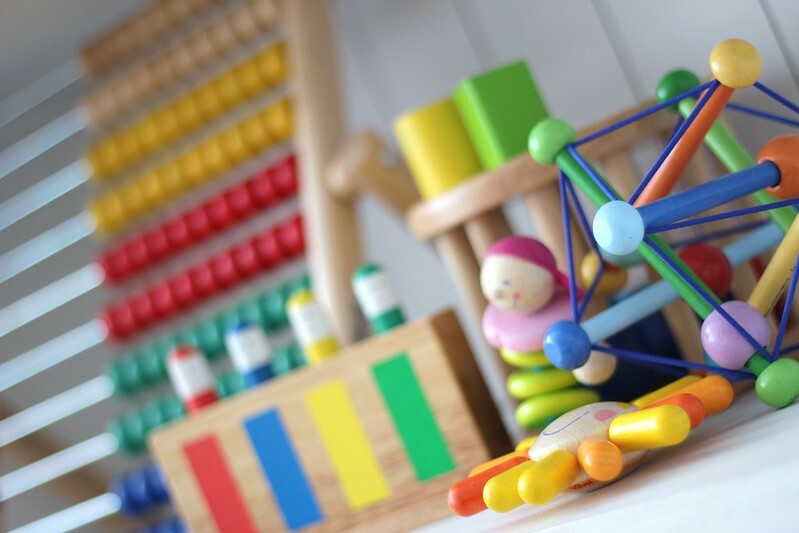 Wooden toys are safe for babies and are best to be played with for children below 2 years old. 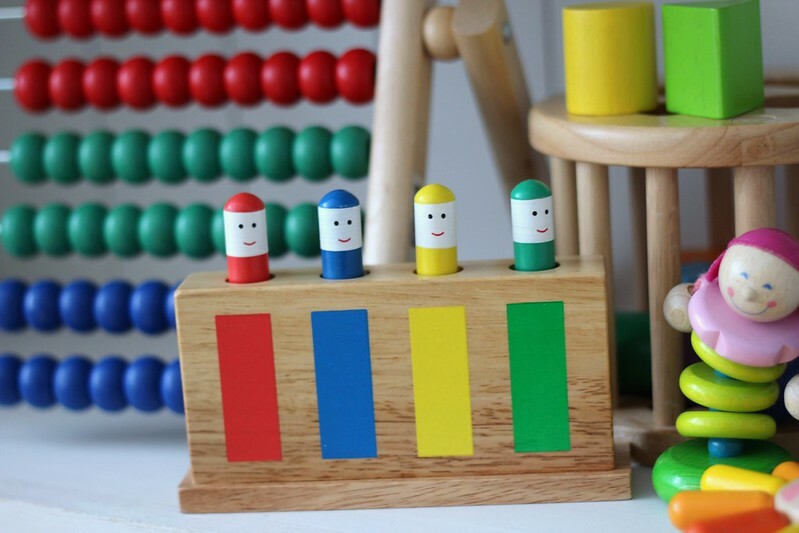 I love the Abacus! I love your baby posts! When our Jo was 9 months, she was really into wooden toys too. These are super cute. Wooden toys feel very old fashion but they look so sofisticated! Oh my gosh I haven't visited your blog in a while! The last time I was here you were still pregnant. I'm so happy that everything went well for you! :) I was wondering if you could tell me what camera you use to do your shots? I'm currently looking for a new one and your pictures look fabulous! I love this blog post. Wooden toys are really helpful to all child.Thanks for sharing this post. This is lovely creation i would lobe to use for my kid. This is lovely creation and i would love to use it. I agree with what you said in the post. 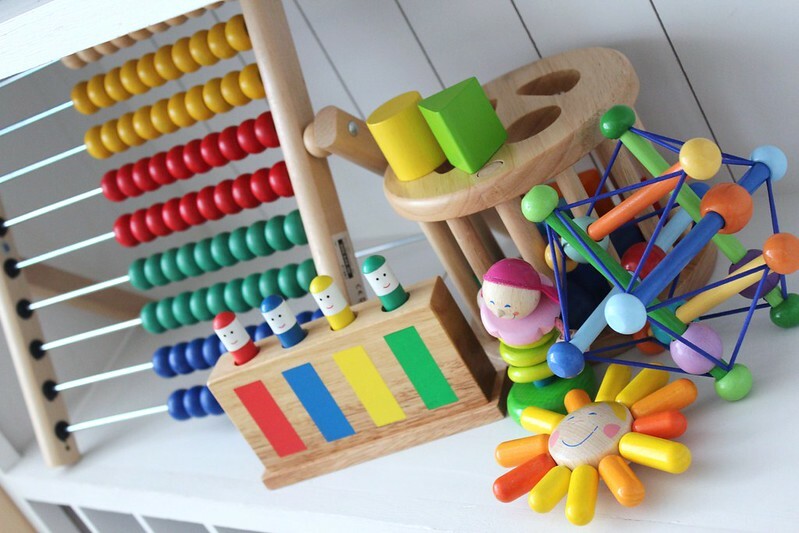 Wooden toys are always safe for babies. The right toys for babies, from newborn to toddler age, should have vivid colors and patterns to help improve their sense of sight. The colors red, black and white, according to research, are more favorable for babies because these colors help babies focus on the object.